Mr. Krafft changed my life. 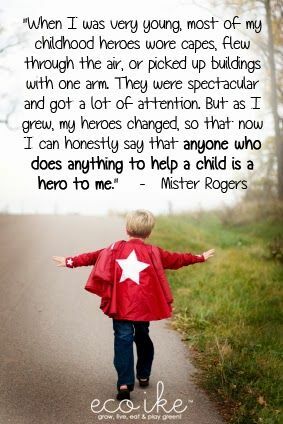 Like with all exceptional teachers, it was the small things. I simply and powerfully knew that he SAW me. What I didn’t know then, was that our relationship would have a wraparound effect later. I didn’t know he was a missionary before becoming my 5th grade teacher at the Lab School in Greeley, Colorado. I hadn’t any awareness that for 16 years he’d lived across the world in India, trying to share the love of a personal God with children there. I found that out later. When I was ten, I just knew he complimented me on my outfit one day when I tried to be a little fashion-y wearing a pink sweater with a red bandana. (Yes, I absolutely remember those details from 35+ years ago). Every week in the upper corner of that classroom chalkboard, in his perfect cursive handwriting he wrote quotes for us. Being a word person I loved these and looked forward to them. Towards the end of the school year he called me over to a table at the side of the classroom, to show me that he was filling out a recommendation for me to go to smart camp — 😉 not its official name. I went to that camp that summer. During it because of something they did to encourage it I’m sure but that I don’t remember, I experienced my first official writing experience. I carried around with me a little, flip-top notepad and began writing a book on its pages. I never finished that book but I found that small notepad somewhere many years later, and discovered my writing was a complete rip-off of the Raggedy Ann stories. I was creating stories in a new way, coming out of ME. It’s natural to emulate at first. The important thing is that in that milieu, writing stories was seen as an acceptable activity. 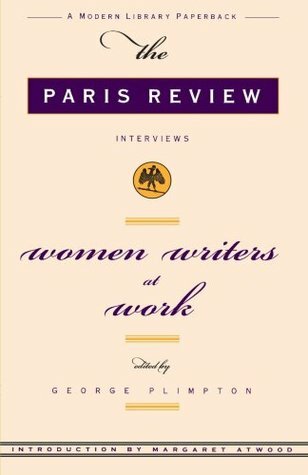 Now as an adult in the past two years, I’ve read and re-read the Paris Review interviews “Women Writers at Work.” Not only did these give me great insights into work habits and thoughts about the profession, but they allowed the reality of writer-as-professional to sink into my consciousness. 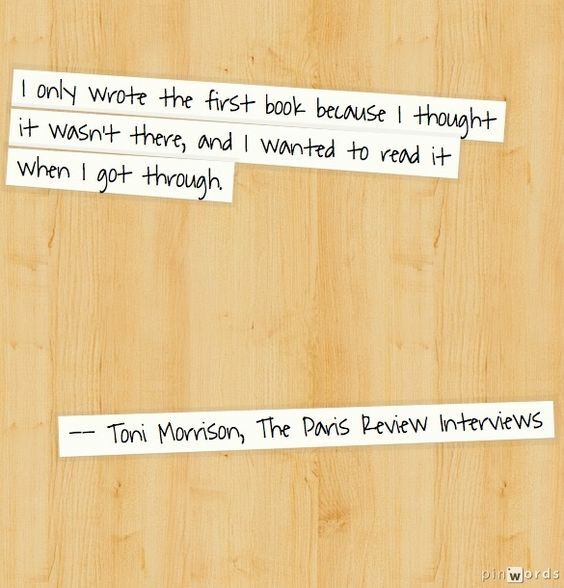 I needed to become aware that FICTION writing is a ‘real’ thing that people (women) do. That it’s a legitimate way to spend time. That it’s not just a ‘real’ job, but hard work. That it takes grit, hours of commitment and lots of overcoming discouragement and self-education. Encouragement is a beautiful thing. I don’t know if we can get too much of it. We need to accept it wherever we can — whether it’s found in books, movies, people or nature. The best teachers are huge distributors of encouragement. Mr. Krafft came to our wedding 15 years later in my hometown. He was having some health issues at the time, and was sitting at a table in the reception hall instead of standing in the receiving line. His wife led me over to sit with him so that he could show me his wedding gift to us. As I sat down at the round table in my poofy dress, he pulled a white business-sized envelope from his jacket pocket. His hands were more gnarled than I remembered as he unfolded a sheaf of papers. Then I saw written on those pages in his perfect cursive, the quotes from the blackboard of that fifth grade classroom. Not even wrapped up, or with a bow. Remember that house-building analogy? The one about writing a book is like building a house? Well after some critiques of my WIP, I’ve discovered that in fact I did create a house/story. 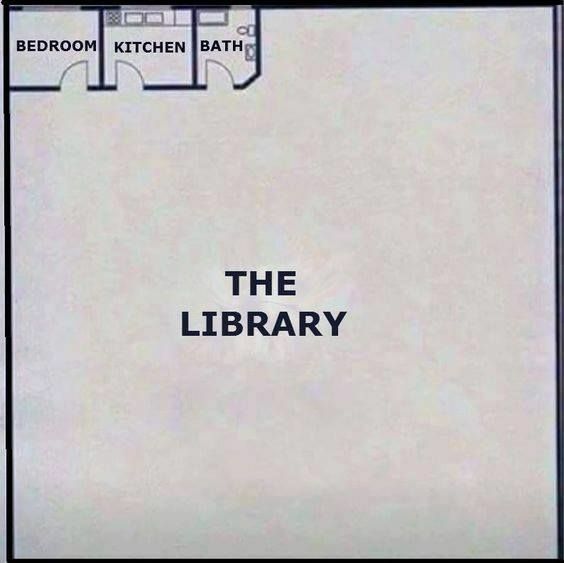 My story-house has missing walls on a couple rooms. It has doors going nowhere. 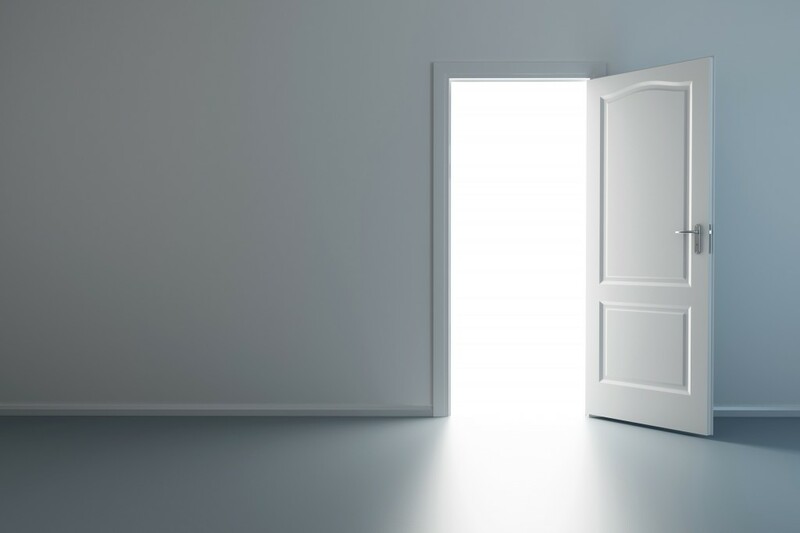 It has rooms completely without doors. Those things need to be fixed. First, I settled down. I let the feedback penetrate the surface. I percolated. I wrote down everything that came to mind while I analyzed. I thought. I began reading a couple really good children’s novels. I watched a good TV show. Then I wrote some sections that I thought were missing as they came to me, not knowing exactly where they would fit into the manuscript. I’d studied several books on plotting and gotten some good data but I needed something short and technical. 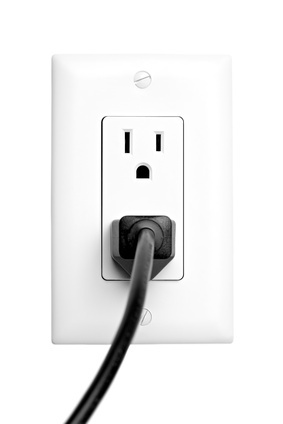 Something that I could plug my ms into and it would help me figure out what to do. And, it’s coming! It’s happening… The same thrill of creation, but this time what’s appearing is how things fit together, instead of a character out of thin air (although those are expanding too). This is all so fascinating. But I totally see, why so many people quit throughout this process. It’s basically facing failure, over and over and over again. 1) The little niggling thought that it can be figured out. 2) A pure, inescapable (unexplainable?) pull to keep on doing it. This is my fight song/Take back my life song/PROVE THEM ALL RIGHT SONG! Anyone who has ever noticed or complimented or appreciated my writing, or ability with words … I want to prove them right! I want to keep working. Anyone who had ever encouraged me and others to write/create — THANK YOU!!!! Every one. Seriously. Thank you.